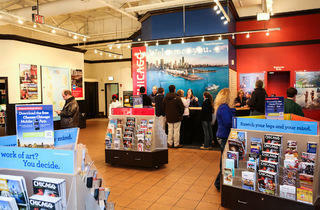 Chicago visitors can pick up free brochures and maps, and ask a friendly representative about the city. 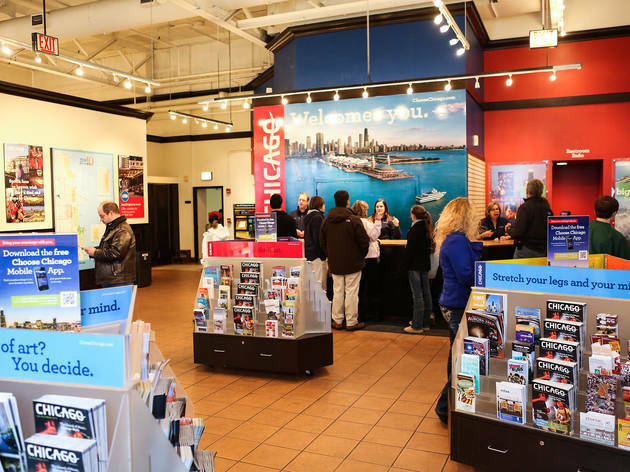 El stop: Red to Chicago. Bus: 43, 66, 144, 145, 146, 147, 151.